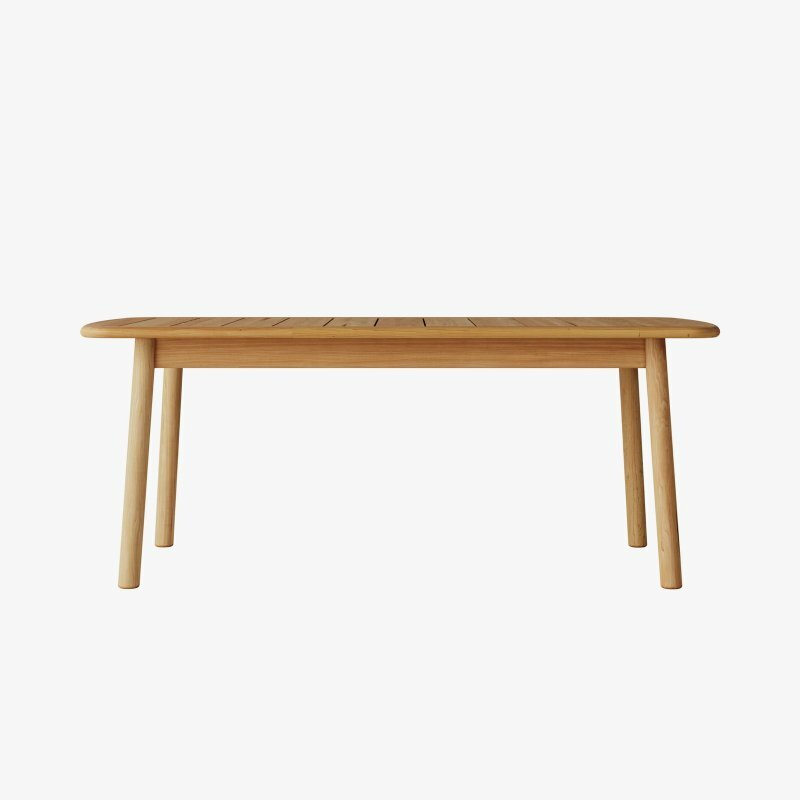 Snaregade Rectangular Table is a metal and wood table with simplicity, designed by the Copenhagen-based simplicity lovers at Norm.Architects for Menu. 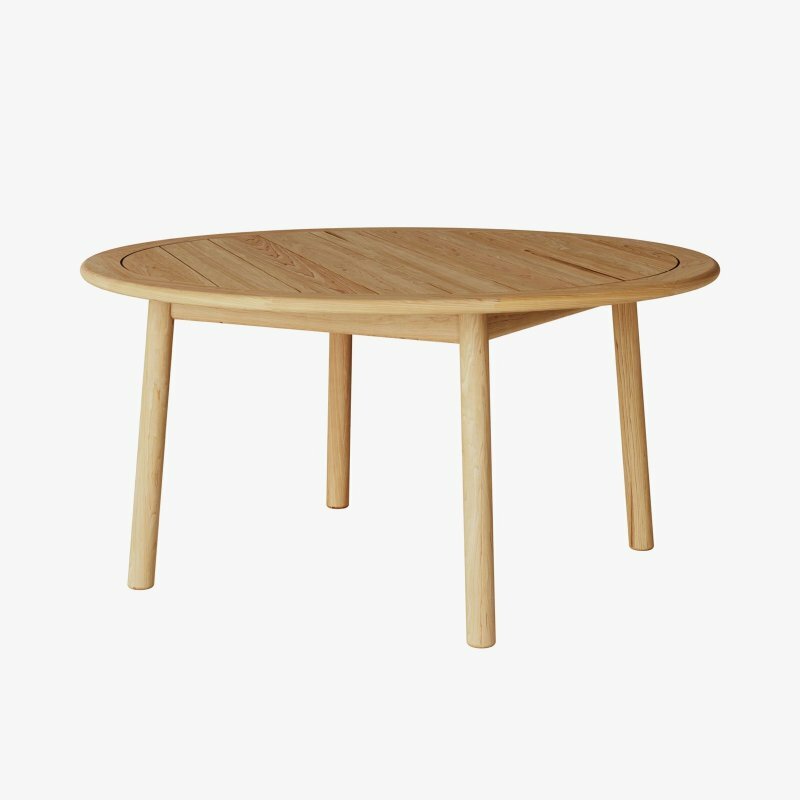 Snaregade Table has the makings of a modern classic. Its beauty lies in being both a timeless design and perfectly practical. 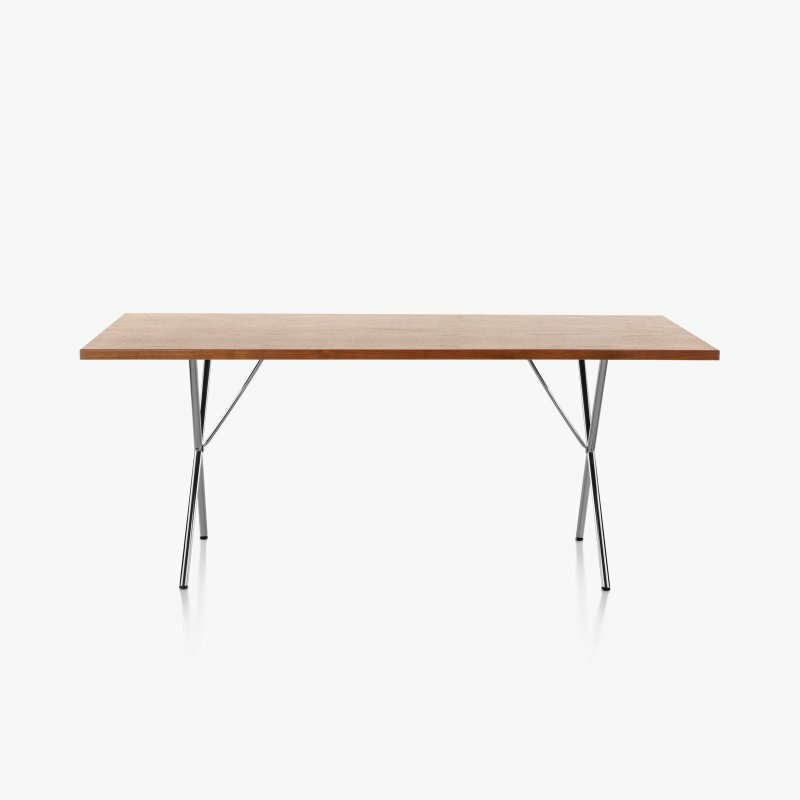 Hailed as a true example of form following function, its slender supports are positioned to maximise space for legs and chairs. Perfect for dining or a workspace, it is available rectangular, oval and round. And the name? Snaregade is the name of the street in Copenhagen where Norm.Architects have their studio.